What you'll LOVE about our LITE Wet Bags! Size: 12" x 16" -Anti-microbial -All Planet Wise Wet Bags are proudly Made in the USA! -Resists most stains and odors - keeping smells in. -Machine wash cold or warm, tumble or air dry. No bleach or additives. 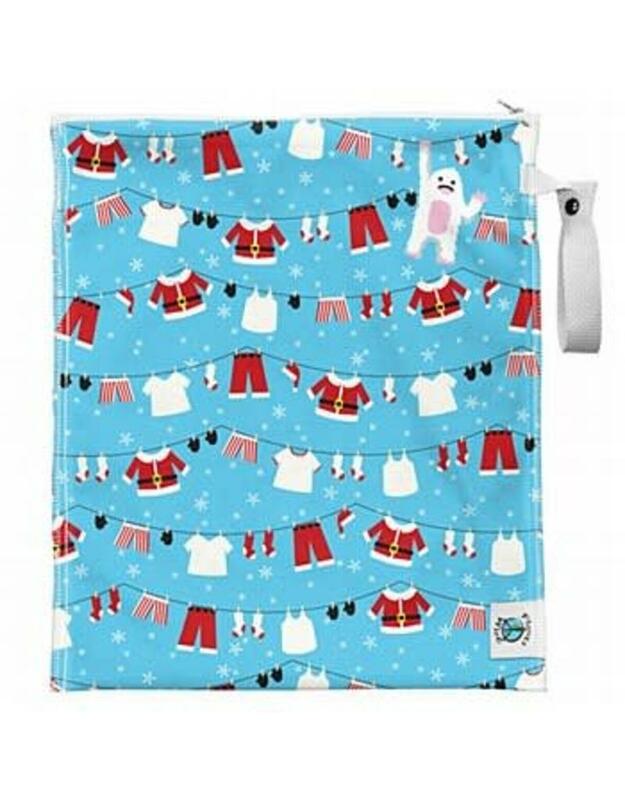 Planet Wise Lite Wet Bags are a single-layer version of the best-selling Planet Wise Wetbags. They feature the popular Best Bottom Diaper prints, now your diapers and wetbag can match! Planet Wise Lite Wetbags are sewn and sealed with the patent-pending seam sealing that Planet Wise is famous for. Even your wettest and stinkiest items are contained in these bags! 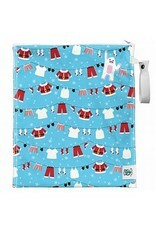 Bag measures approximately 12" x 16" and holds 5-8 cloth diapers. All Planet Wise Wetbags are proudly made in the USA!